Visiting Macao anytime soon? The beautiful administrative region of China has got some excellent activities and entertainment options, that will keep you feeling excited and thrilled throughout the stay. During our recent visit, we explored some 'Must Visit' places in and around Cotai Strip, especially at the Sands Resorts, that has seven inter-connected properties, with a plethora of action packed, entertaining options to choose from. Here's a round up of our favourite activities and places to see in Macao, at the Cotai Strip. 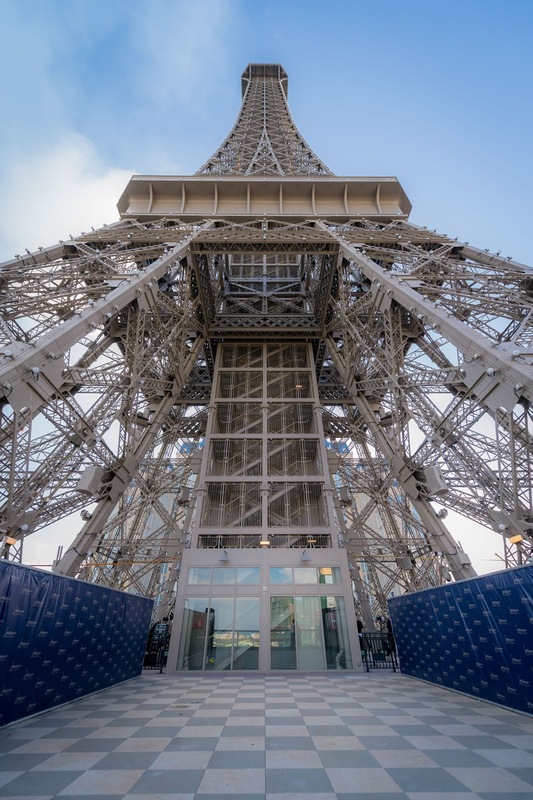 For someone who has always looked up to Paris as the ultimate dream destination, and loves to be in love with the Eiffel Tower, the experience of exploring South East Asia's very own Eiffel was surreal. The 1/2 scale tower is covered in 6000 individual bulbs and stands tall, right inside the Parisian Macao property. The tower is connected to the property with a love bridge, similar to the one in Paris. Visitors can buy love locks from the souvenir shop (located near the ticketing / entrance area of the tower) and lock them with a note or message at the bridge. The observation decks at Level 7 and 37 offer a breathtaking view of Macao, with gentle winds blowing in your hair and the sky looking dreamy as ever. And hey, you can even get to see a glimpse of the China border. The tower looks equally, or perhaps more beautiful at night. Don't miss the light show, where the Eiffel Tower dazzles and shimmers in style, turning visitors into paparazzi. If you can't get enough of the sheer beauty that is this tower, opt for the Eiffel Tower view suite (which I did). Trust me, the sheer joy of waking up to this gorgeous view is incomparable. If dining at the Eiffel is your thing, do visit La Chine on level 6 and enjoy the fine view, while you gorge on delicious Chinese food. On our very first day in Macau, we were greeted by some of our favourite on-screen characters. Post a hearty (super late) lunch, we headed straight to Ice World - Asia’s largest indoor frozen wonderland, spanning over 1,600-square-metre, which has returned to The Venetian Macao’s Cotai Expo for the fifth year, with some new attractions and activities. Anyone traveling to Macao till July 9, 2017 can experience the coolest adventure in ice - titled Kung Fu Panda Adventure Ice World with the DreamWorks All-Stars. It was mesmerising to see beautiful ice sculptures, made up of thousands of multi-coloured ice blocks, ice skilfully carved into amazingly detailed sculptures by a team of expert craftsmen from Harbin in northern China. 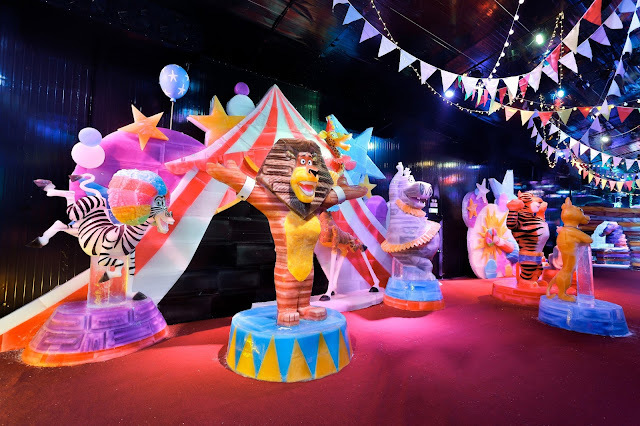 This year, the added attractions have been divided into seven zones and include a host of colourful new DreamWorks Animation characters from films like Kung Fu Panda, Madagascar, Shrek, How To Train Your Dragon, The Croods and Trolls. 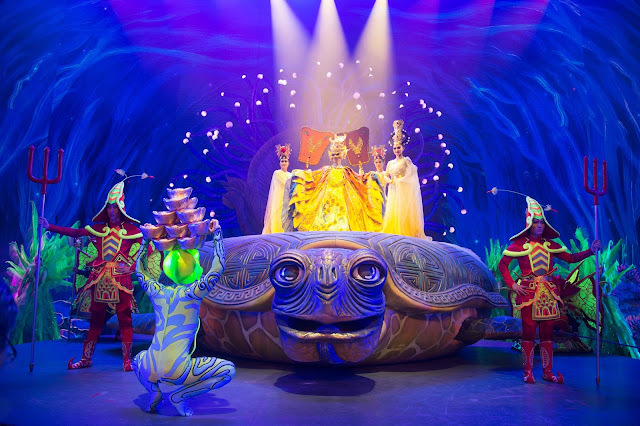 They have all been vibrantly brought to life with dazzling lights and stunning sound effects. Travellers and their loved ones can also enjoy new themed games, gorge on savoury snacks, choose from a wide range of merchandise and also hang out with the characters at meet-and-greets. The temperature inside is set at a chilly minus 8 degrees Celsius, so be prepared to enter with your long coats, gloves and closed shoes. Monkey King – China Show is a large-scale fantasy stage play based on the Chinese legend of the famous monk – Xuan Zang from the Tang Dynasty (602 – 664), and is better known as “A Journey to the West.” After eight years in the making, the Beijing Huayan Group launched a stage show based on the legend at the Sands Cotai Theatre (Macao) in February earlier this year. The spectacular stage production breaks new ground in interpreting the classic tale, while appealing to a modern audience. We were mesmerised by the sheer beauty and scale of the dance, acrobatics, drama, martial arts and magic acts. 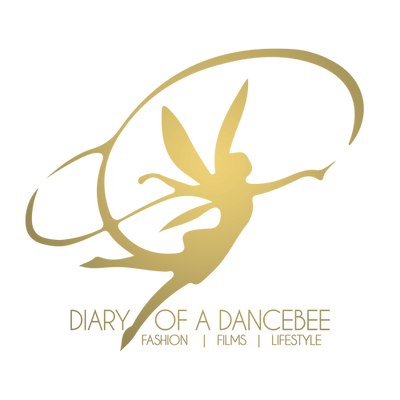 The show also features the most advanced 3D effects, LED screen projections, video mapping and full surround sound, along with creative lighting effects, choreography (they’ve even got a sequence with characters performing on hover boards), music and stunning, colourful costumes. Our experience at the Planet J arena was quite interesting. It is the first-ever player-centric Live-Action-Role-Playing (LARP) Theme Park in the world. Interestingly, it is also the first theme park in Macao, covering an extensive area of 100,000 sq. ft., with 8 exquisite featured zones and over 200 whimsical game installations. FYI, there are no rides inside this theme park. Planet J is a legendary world, where each player takes up the role of a key character in their own fantasy adventure, and solves various quests involving intelligence and physical ability, in order to open treasure chests. An iconic ride, straight from the European lagoon's islands. At the Venetian, one can experience a beautiful voyage through the indoor canals on an Italian gondola. 44 Gondolas with supremely talented, singing gondoliers entertain the guests, as they wind their way through the canals of Shoppes at Venetian. Sit back, relax and enjoy the lovely ride. Complete with serenading gondoliers and colourful Venetian streetscapes, Shoppes at Venetian is a luxurious one-million-square-foot indoor mall with more than 350 stores featuring world-renowned brands and the best boutiques from New York, Paris, London and Milan. After exploring the shoppes at Venetian, visitors can also check out other malls that are a part of Sands Shoppes, connecting the malls at Four Seasons and Cotai Central, adding up to 650 more stores to choose from – the most in any one single location in all of Macao! So, all you shopaholics out there. We highly recommend that you don't miss the opportunity of enjoying the pleasure of shopping at Macao’s ultimate luxury duty-free shoppes. PS: They've just got a huge, swanky new Victoria's Secret store, that opened its doors to the public last fortnight. During our stay at the property, we got a chance to watch Bibap, a popular musical that was performed at the Parisian Theatre from April 7 to 23. 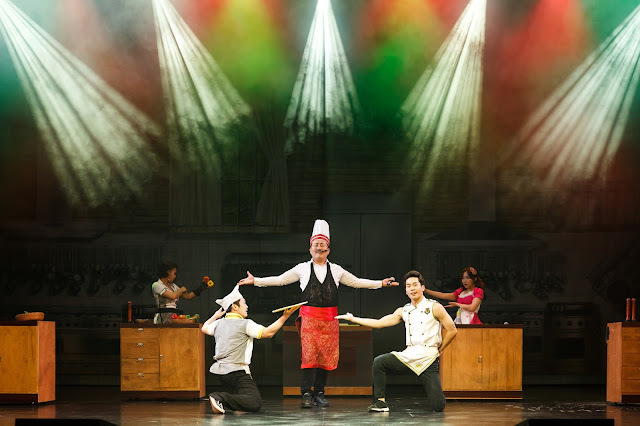 Bibap tells the story of a cooking competition between two master chefs, Green Chef and Red Chef, at ‘BIBAP’ restaurant, alongside six other hyperactive performers also dressed as chefs, incorporating a cappella singing, beatbox sounds, b-boying (breakdancing) and acrobatics. Blending martial arts, singing, street dance and hip-hop, BIBAP was created to celebrate and promote Korean food culture worldwide. 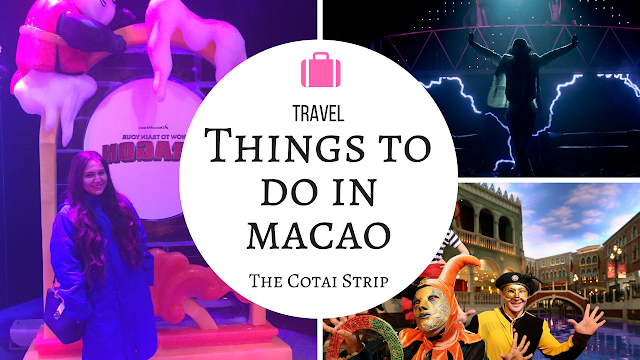 Currently, anyone of you planning a trip to Macao, anytime till September 3, will be welcomed by an even more ‘thrilling’ act. Thriller Live, a spectacular theatrical concert, has returned to The Parisian Macao due to popular demand. It pays the perfect tribute to world’s greatest artist ever - Michael Jackson. How to get there? - From the Macao Outer Harbour Ferry Terminal and helicopter terminal, Sands Resorts is only a 10-minute journey. Macau International Airport and the Lotus Flower Bridge Border Checkpoint are just 5 minutes away. The Venetian Macao offers free shuttle bus transportation at the Macao Border Gate, the Macao Outer Harbour Ferry Terminal, the Taipa Temporary Ferry Terminal and the Macao International Airport for travel to and from The Sands Resorts, Macao.